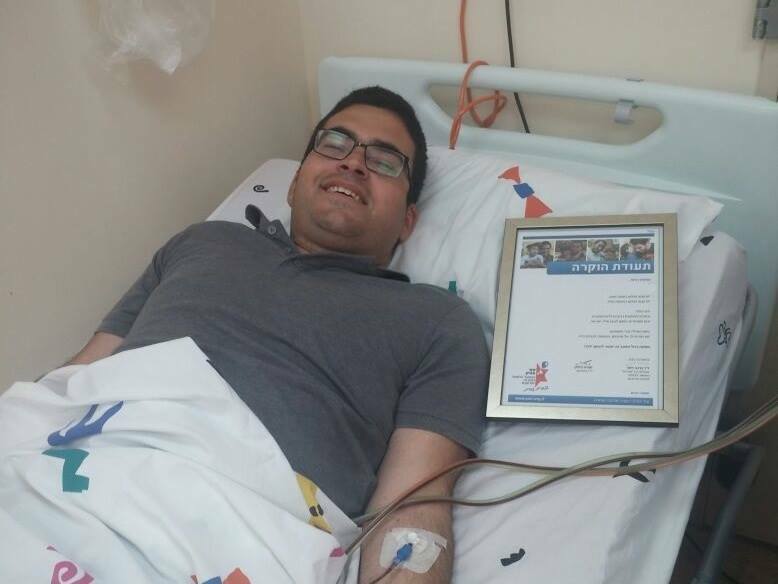 In June 2016 Ezer Mizion’s Bone Marrow Registry facilitated 23 lifesaving transplants for a total of 2,153 lives saved! Of these, 14 were made possible by funding from personalized donor pools. Here are the sponsors who saved lives this month, and the total number of transplants done by their donor pool. Boeing Company Donor Pool – 7 lives saved! Michael David Falk Foundation Donor Pool – 4 lives saved! David & Sarah Farajun Donor Pool – 64 lives saved! – Six transplants this month! Howard & Debby Jonas Donor Pool – 17 lives saved! Don Marcos & Sra. Adina Katz Donor Pool – 59 lives saved! Marilyn Kinches Donor Pool – 3 lives saved! Joe & Carmella Klein Donor Pool – 12 lives saved! 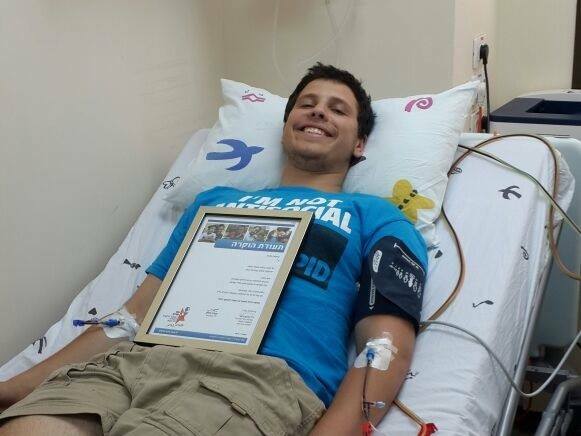 Ira & Ingeborg Rennert Donor Pool – 109 lives saved! – Two transplants this month! Next Next post: Sponsor A Smile!